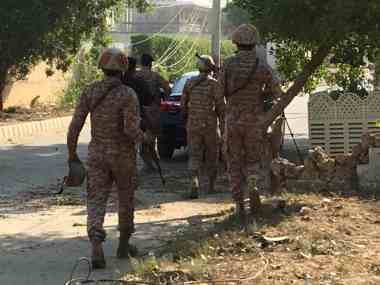 Karachi police chief Amir Shaikh claimed that the attack on the Chinese consulate in the Pakistani city was planned in Afghanistan and executed with the help of RAW. 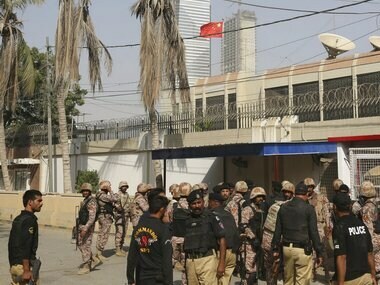 Reports have suggested that the attack on the Chinese consulate in Karachi was targeted, as three to four suspected terrorists were seen trying to enter the building, and are suspected to still be inside. The police have cordoned off the entire street. The Guards said in a statement published on state media their forces had killed a man named Abu Zaha and four other militants in Diyala province in Iraq. One news website run by Iran's state television said Abu Zaha was a member of Islamic State. 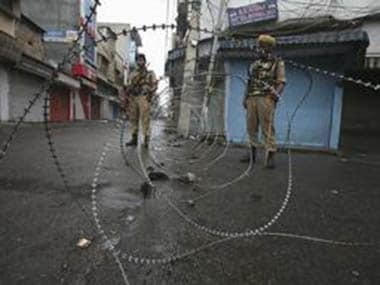 The encounter in Jammu and Kashmir's Pulwama broke out after the militants fired upon security forces who retaliated. 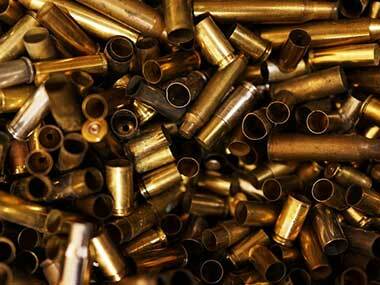 The security forces launched a cordon and search operation in the district. Four militants carried out the attack and two of them were killed, according to Iran state media. 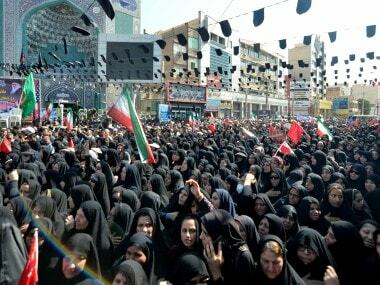 There has been no claim of responsibility for the attack in the city of Ahvaz. 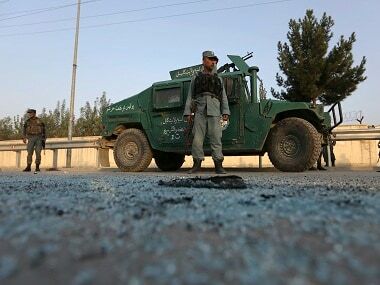 The attack in Afghanistan comes hours after a suicide bomber detonated explosives inside an education centre in western Kabul, killing at least 37 students. 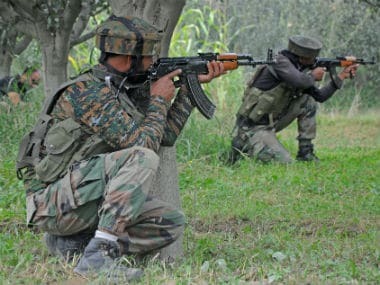 Militants on Tuesday carried out two predawn attacks on security forces in Pulwama and Anantnag districts of Jammu and Kashmir, killing two police personnel and leaving 11 others injured. 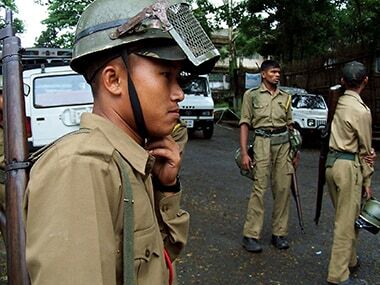 The Army on Monday staged a flag march in Meghalaya's capital Shillong as violence continued in tension-hit areas overnight, with mobs indulging in stone-pelting on security forces. 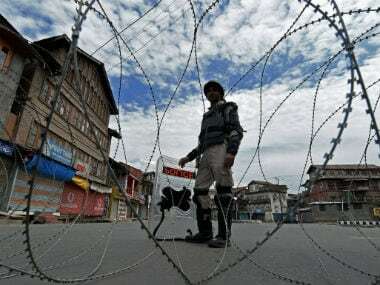 Authorities clamped night curfew from 4 pm on Monday to 5 am on Tuesday fearing that the trouble may spread to other parts of the city.